There is NO RIGHT OF TERMINATION CLAUSE in this lease. Demographics: www.ZIPSkinny.com states that 3,896 people are served by this post office zip code. 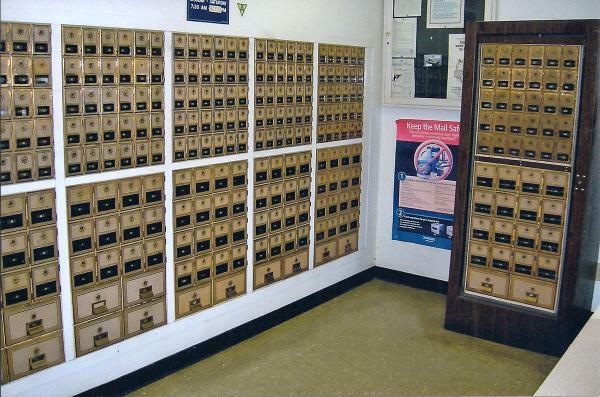 There are 3 big routes going out of this and the USPS has reclassified this post office from a level 16 up to a level 18 post office. It has never been on any list for closure or for any reduction in hours. The roof was replaced in 2002. It is brick veneer/concrete block with masonry walls.